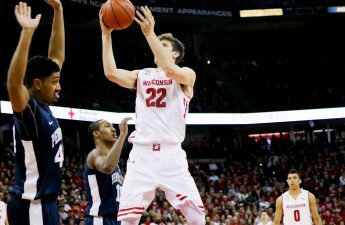 University of Wisconsin men’s basketball’s sophomore forward Ethan Happ was named Big Ten Player of the Week Monday for the second straight time for his effort in wins against Penn State and Rutgers. 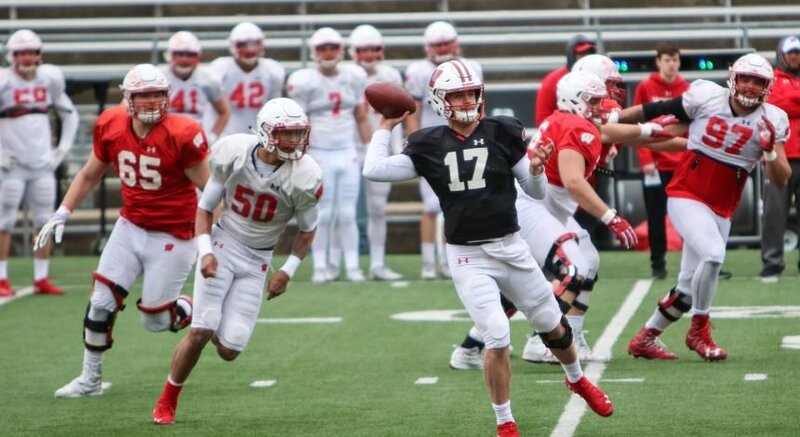 The Illinois native has quickly asserted himself as one of the most consistent scorers in Madison and the Big Ten, notching more than half the team’s points in an overtime win against the Scarlet Knights Saturday. Despite the slump in play by the now No. 10 team in the country, Happ has raised his level of play to match the loss in production by some of the more experienced players. Wisconsin was down nine points with less than three minutes to go against Rutgers, leaning on Happ to will them to victory and score the game tying bucket at the end of regulation to send the match into extra time. With the 46 points, 14 rebounds, seven steals, four assists and two blocks this past week, the sophomore is now the first player to win the award of Big Ten Player of the Week consecutively since 2005. What was almost more crucial than the sheer stat totals was Happ’s leadership in the closing moments to save the day and keep the Badgers at first in the Big Ten. 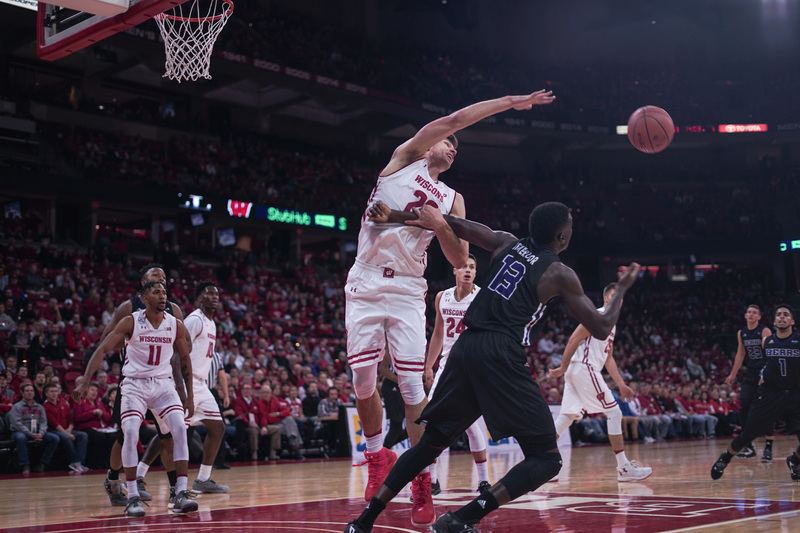 Unlike Happ, seniors Bronson Koenig and Nigel Hayes had disappointing showings this past week, and it was apparent on the stat sheet. Against Rutgers, Koenig shot 2-13 from the field while Hayes went 2-7. Vitto Brown continued his shooting slump, posting a 0-8 shooting performance and three turnovers. While Happ’s dominant couple of weeks were a positive in that Wisconsin came away with wins, the style of play isn’t sustainable and will have to change if the team wants to stay in the top 10.